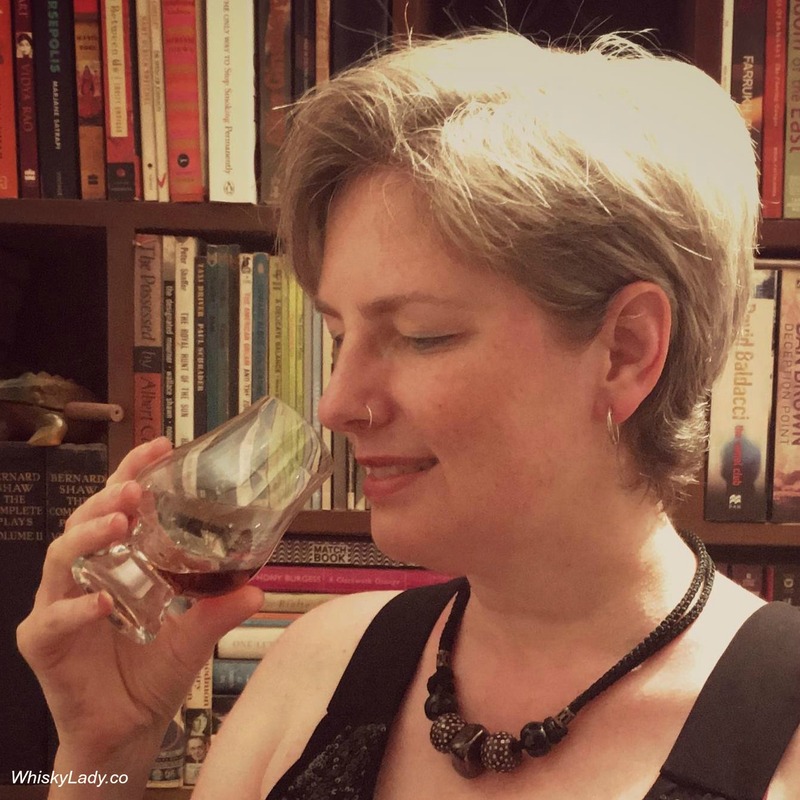 Whisky Lady in India – Celebrating 500 posts!! 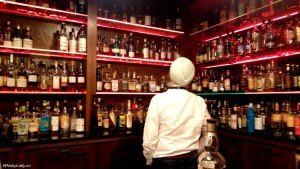 For an avid amateur, I’m exceedingly pleased to share another Whisky Lady in India milestone!! When a group of friends first came together in 2011 in Mumbai, would we manage to keep meeting every month – even now!? 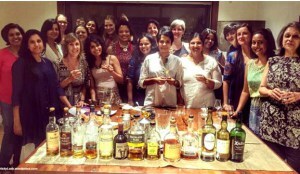 When the Whisky Ladies of Mumbai was founded mid-2015.. with our often merry slant, wry humour and pointed insight… no missish maids but women who can hold their own in any forum! Including any big boys of whisky. When I went on my 1st distillery tour at the Crown Royal plant in my home province of Manitoba, Canada. 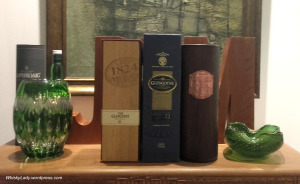 And by 2017, with three Mumbai based Whisky Clubs going strong, travels continuing to augment the adventures … I made it to a whisky distillery in my adopted home India – Paul John. 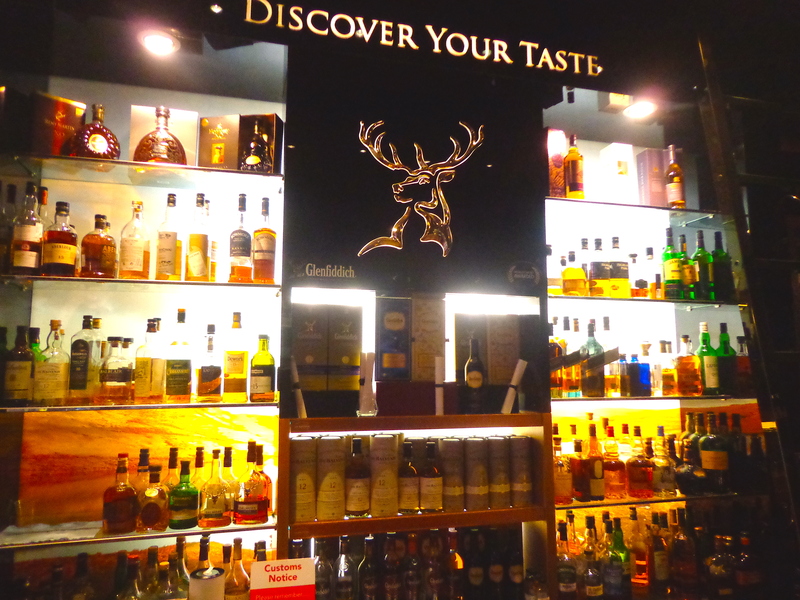 Wondered at The Whisky Exchange’s Sukhinder Singh’s remarkable collection… So many more amazing opportunities, tasting events, completely unexpected club contributions and more! So here we are…. 500 posts. Over 3,000 followers. And it feels like the fun is just beginning!! Thank you for joining the journey!! Slainte mhath!! 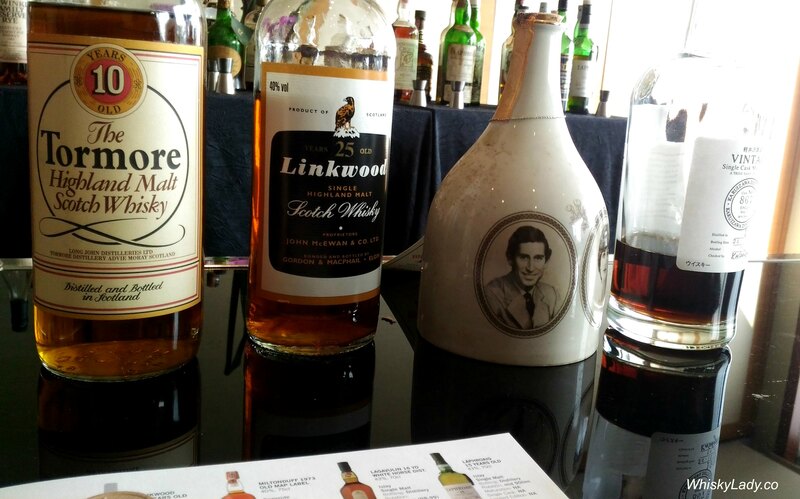 This entry was posted in Whisky General and tagged Carissa Hickling, Whisky Lady, Whisky Lady in India by Carissa Hickling. Bookmark the permalink. Congrats!! So proud of you. Congrats! 🙂 Doesn’t seem that long ago you were commenting on my 500th saying how delighted you were to have gone over 100. You should easily reach 1000 in 2018! Looking forward to reading more of your words!